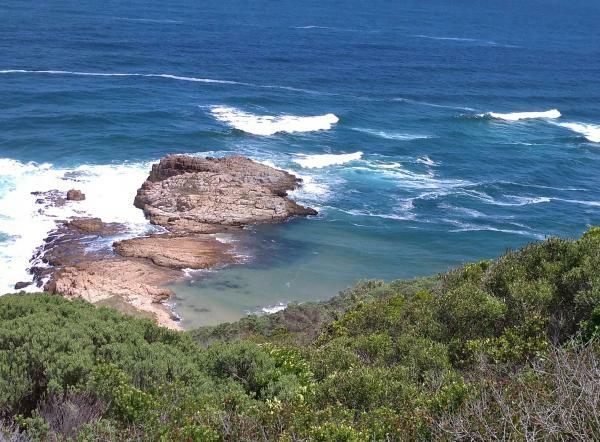 It has not been a busy month in the Garden Route, but certainly not die to a lack of fish. In the Kleinbrak estuary plenty of juvenile garrick have been caught but with no luck on tailing grunter. In the Touws River at Wilderness, Hugo Dippenaar, got a small Garrick. The river is closed to the ocean at the moment, but when it opens I think that system might be very good. In the Sedgefield estuary a few small garrick were caught, mainly on surface flies, like Gurglers and Poppers. The mouth is still closed thus water levels are high and wading sand banks for tailing grunter will be difficult. In the Goukamma estuary a few small garrick came out with one or two juvenile grunter that took a dear hair prawn. The mouth is still mainly closed but opens from time to time. Knysna had the odd mullet and garrick taken on fly, so as the winter months approach that seems the way to go. There are reports of shad in the lagoon, so that would be worth a try on tarpon flies with lots of flash or tinsel. Plett delivered mainly juvenile garrick in the Bitou system towards the N 2 bridge. I am sure if one goes for cob at night anywhere in the Garden Route one will be successful as there have been numerous reports of them being caught by bait fishermen. 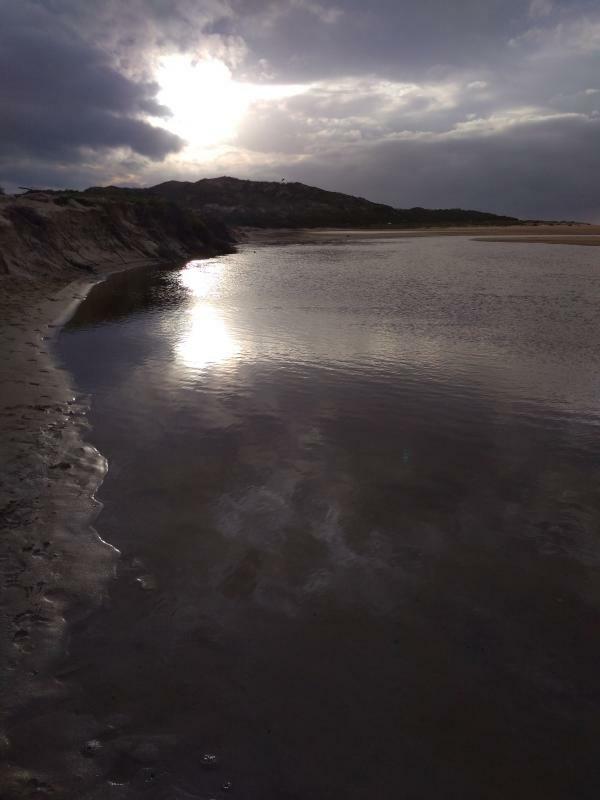 In the cooler months the higher reaches of estuaries which hold warmer water would be more productive for fish like mullet, grunter and the odd cob.